Skip the commute! 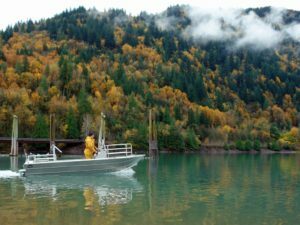 Work for a reputable boat building facility est. 1987 in beautiful Sooke, BC! 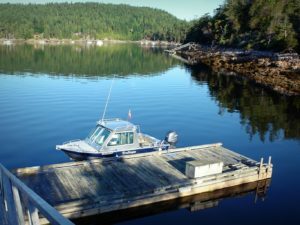 If you love fishing and the outdoors you will love living and working in Sooke! Commute the opposite way everyone else is and beat the traffic! 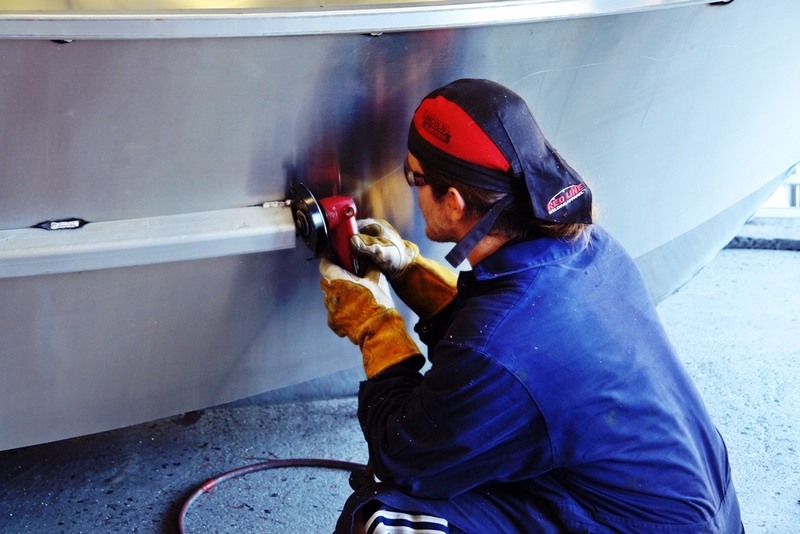 Silver Streak Boats is looking for Fabricators to start immediately; we are very busy with lots of orders to fill. We are looking for candidates who have a background in the marine world and possess fabrication and some welding skills. 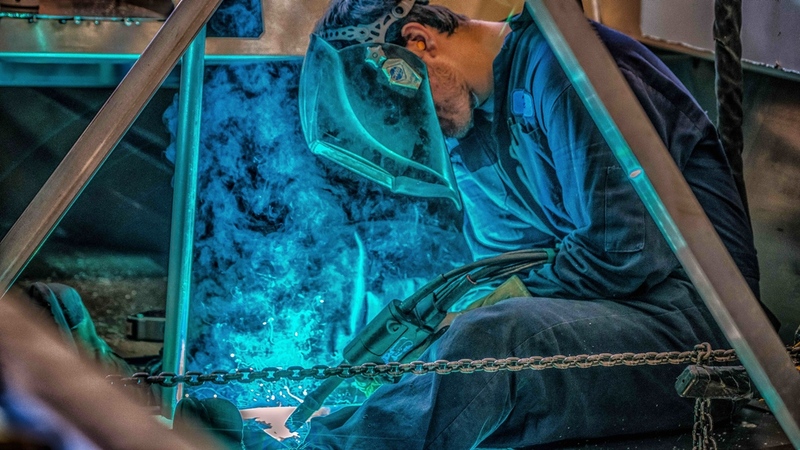 Job entails, cutting, forming, rolling materials in aluminum, helping skilled fabricators assemble boats of all sizes using press brakes, plate rolls, plasma cutters, punches, shears, programmable pipe benders, & reading drawings provided with 3 D modeling software. Aluminum welding testing and qualification tickets are available in house, as well. – 2-week closure in August and 2-week at Christmas/New Year’s. – Medical/Dental Benefits after 3 or 6 months depending on position. – Addititional courses and training available paid for by Silver Streak (ex./ Forklift training, WHMIS, OFA, etc). – Must have some schooling and/or experience with fabrication and welding aluminum. Please submit resume to reception@silverstreakboats.com or drop in with a resume to discuss further. General labourers to help out marine finishers, electricians and painters to prep and clean boats. P/T or F/T depending on your experience and availability. washing, vacuuming, taping, grinding, sanding, basic painting, tidying, polishing and cleaning work spaces. Any construction or maintenance experience would be beneficial. Must be able to use hand tools, have an eye for detail and work well with others. Steel-toe work boots and eye protection mandatory. At Silver Streak Boats Ltd. we believe in teamwork. As a growing company, we are continually in need of skilled, experienced and dedicated people to join our team. If you are interested in a career at Silver Streak please email your resume clearly stating what type of position you are looking for. Please use our ‘Contact’ page.